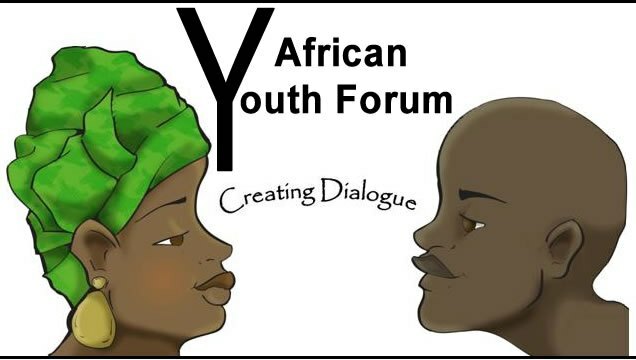 Now in it’s fourth year, the African Youth Forum is a unique event that brings together youth of color to dialogue around key issues in their communities. The African Youth Forum raises awareness and creates an opportunity for young people of color from African immigrant, African-America and other immigrant communities to build understanding of each others’ issues through dialogue, and in the process find common ground, strengthens ties, and promote cultural, educational and leadership development.Don’t want to miss this year #AfricanYouthForum! #YourVoiceMatters!! !Chicago Public School (CPS) High Seniors get 5 credit hours toward Community Service!